Takht Sri Patna Sahib Gurudwara, often referred to as the Harmandir Sahib Gurudwara is built to honour Guru Gobind Singh. He was the tenth Sikh Guru and the Gurudwara was constructed to pay a tribute to him. 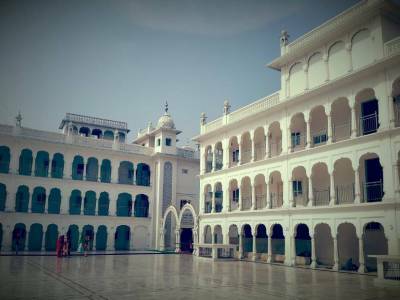 It was established in the early 1800s by Maharaja Ranjit Singh. He built few other Gurudwaras as well and the present shrine of Takht Sri Harmandir ji Saheb was completed in the 1950s. This is one of the most important shrines across the world. Guru Gobind Singh ji was born in Patna in 1666 and spent his childhood in Bihar before moving to Anandpur. Apart from being the birthplace of Guru Gobind Singh, there were many other famous Sikh Gurus like Guru Nanak and Guru Tegh Bahadur who visited Patna. The magnificent art work in marble with a unique style is worth watching and no one would like to miss it. The precious stone works on the walls enthral visitors. Though there have not been any structural reconstructions, the interiors of the famous Gurudwara have undergone extensive transformations. There is a museum which houses the embellished cradle that Guru Govind Singh used. Other things displayed in the museum include ancient arrows, earthen pots, sacred swords and beautifully made Sikh paintings. There are arrangements for accommodation for visitors as well. January 2017 marked the 350th birthday of Guru Govind Ji which witnessed lakhs of tourists. Prasad is made for devotes ever evening in the kitchen. 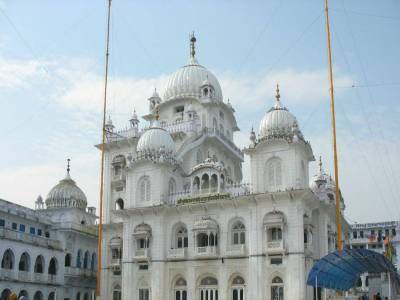 The Gurudwara is situated only about 20 kilometres from Patna. 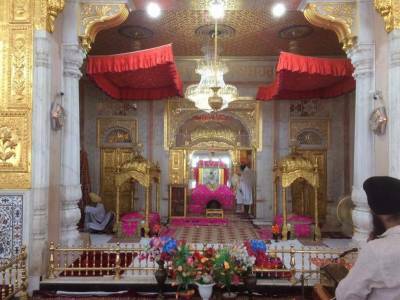 Guru Ke Baag and Gandhi Sarovar are other major attractions near the Gurudwara. Bazaar Samiti is also frequented by shopping lovers as the market has all sorts of items. 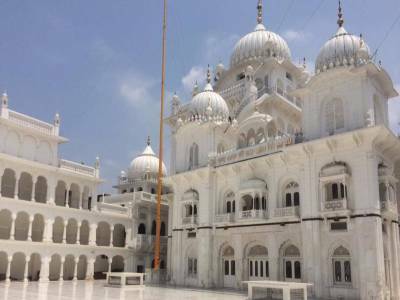 The Patna Sahib Gurudwara is accessible from the Jaiprakash Narayan International Airport by periodic flight services. It can also be reached by rail or road. 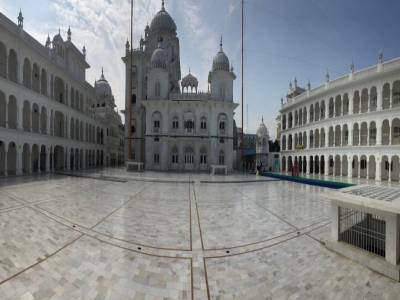 Get quick answers from travelers who visit to Takht Sri Patna Sahib Gurudwara.